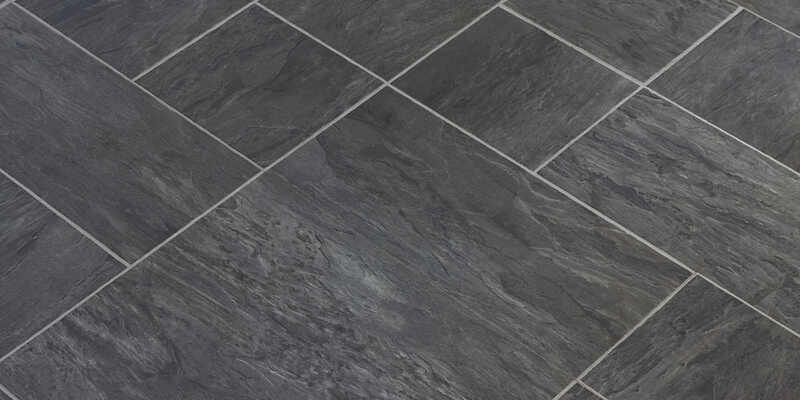 We are proud to be your first choice flooring specialists in the South of England. 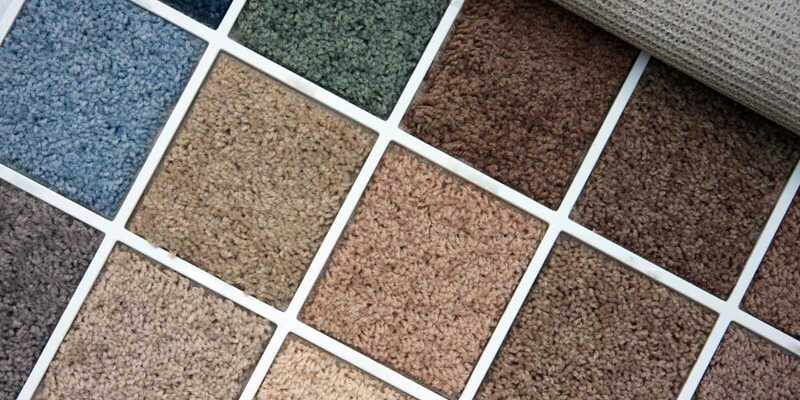 We can supply and fit a comprehensive range of flooring, in a wide selection of colours and materials. 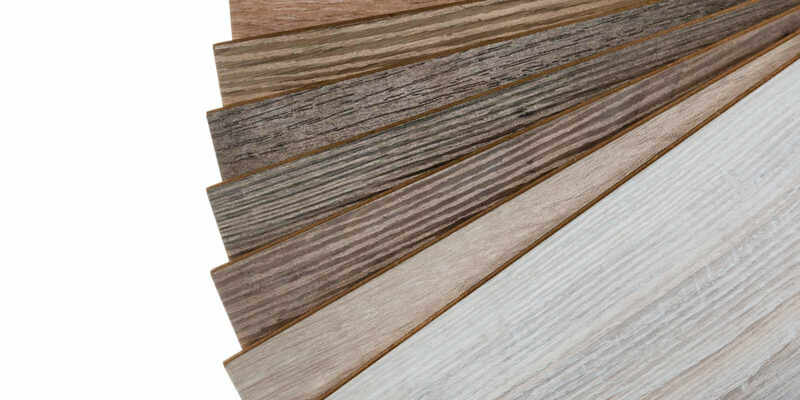 You can choose from numerous colours and designs from all the leading brands. 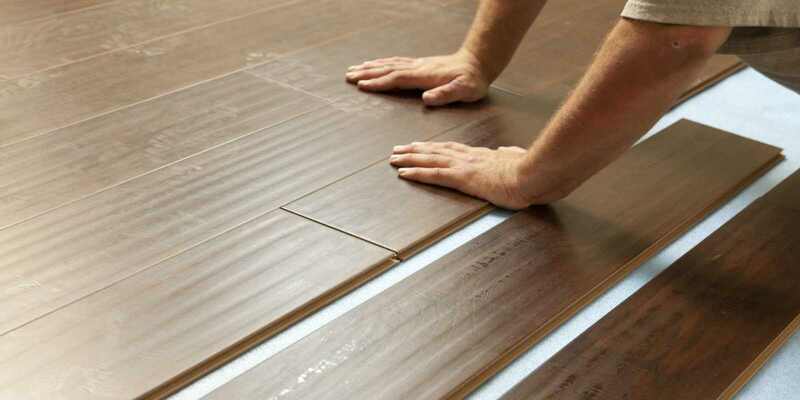 In addition to selling and laying brand new flooring, we can also perform maintenance and repairs on your existing flooring too. Find the perfect addition to your home today.